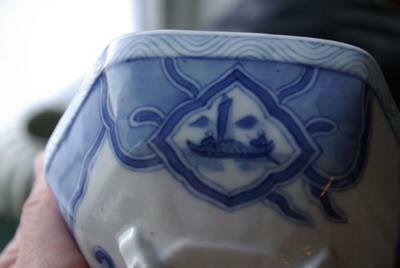 Actually, I collect the pottery from 17-1800 century, from Sweden. There is also a difficult area, but the clay aged in a different way. 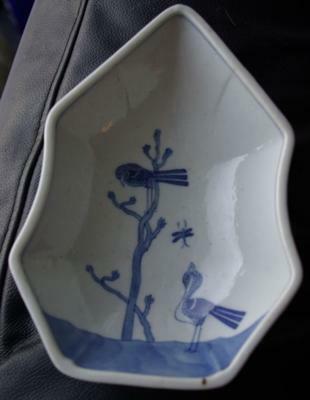 But sometimes I buy Chinese porcelain, when I see something that's nice and do not cost much. Good to start with, to get more experience. Last summer I bought this dish at a garage sale. I have not managed to come up if it's China or Japan. It is Japanese, I think. 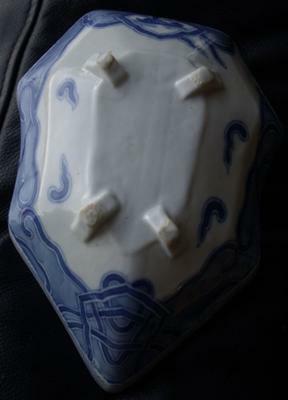 This shape cannot be Chinese. May be modern.